"What is merely rhetoric is your conclusion that the truth lies in neither “the left” nor “the right” for the simple (and rather humorous) reason that, if you go to either the left or the right of a boat you will end up “with the sharks.” That is a childish comparison, and does not apply. It may be that only the extreme right is correct in certain issues. In fact, what is today considered the extreme right was even considered the “middle” in previous decades/centuries. There is no absolute rule that says that the truth lies in the middle." This is an extreme problem in this particular country (USA). 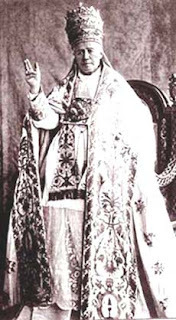 I think a reference point in the past among so many others is the way that Leo XIII's encyclical Testem Benevolentiae Nostrae was not well received. Finally, your critique that the Church is in perhaps the greatest struggle ever seen is an opinion that I wholeheartedly accept. Question: You quote "I am not my body; rather, I have my body" from "The Acting Person." I have not read this work, and so I beg pardon if this objection seems ignorant, but, in the absence of a more detailed reference, it seems necesary. Man is a subject not only by his self-consciousness adn by self-determination, but also based on his own body. The structure of the body is such that it permits him to be the author of genuinely human activity. In this activity, the body expresses the person.--John Paul II, Theology of the Body, 7:2, emphasis his. In fact, all the Theology of the Body is based on the human being being essentialy a body-soul composite (at least as far as I can understand). It seems to be directly opposed to those who understand that their soul "steers" their body. (This is not to defend or to disparage the rest of the Theology of the Body). As a side point, even if he did disagree with St. Aquinas, that by no means means reading him is worthless. St. Augustine might have disagreed more with St. Aquinas that John Paul II; nevertheless, his writings are very, very valuable. Thanks for your comment. Unfortunately, I have been moving and I currently have no access to my copy of The Acting Person. Therefore, my reply will need to be philosophical, rather than textual. 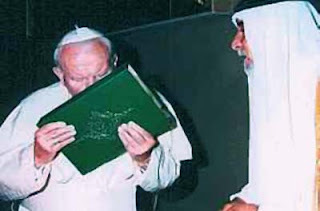 You are right in citing those texts to show that Wojtyla does not believe there is a disunity between body and soul. He is convinced that body and soul, or rather, body and “person” (for that is what is really at stake in his personalist thought) are very closely related. However, in his view, body and soul/person, though “united,” do not have the unity of one substance; they are two “united” substances. Therefore, the texts do not really address my point that he is a substance dualist. Let me explain. The crux of this issue lies in what Substance Dualism really is--and what it is not. Substance dualism is NOT a theory about the "closeness" between the soul and the body. Substance dualism is simply the claim that human beings are made up of two distinct substances--usually body and soul. Among Dualists, some--like Plato--say the two substances are separate (cf. his Phaedo). But others, like the later Augustine, say that they are intimately united. What makes this latter claim possible is that "distinct" does not mean "separate." The fact that dualism claims that body and soul are "distinct" substances does not mean they need to be "separate" substances. They can be “distinct,” but closely-united, substances. In fact, a substance dualist could even say that the two substances form “a unity” in man. The two form one, just like man and woman (who are two substances) form “one flesh” (without ceasing to be two distinct substances). I find Wojtyla to be within the latter camp. That is why the texts cited above on the closeness between body and soul do not show that he is not a substance dualist; they are compatible with the latter type of dualism (i.e., an Augustinian dualist could have made those claims). Now, Wojyla's dualism is a bit different from either Plato's or Augustine's. In Wojtyla’s version of dualism, the two substances in question are NOT the body and the soul (as it is the case in most versions of substance dualism), but rather, the body and the PERSON. In other words, he will not say that the SOUL and the body are distinct substances. Rather, he wants to say that the PERSON and the body are distinct substances. Granted: he will often remark that there is close relationship, a “unity” even, between the person and the body. In fact, he will base his entire philosophy of sexuality (cf. Love and Responsibility) and his theology of the body on this closeness or "unity." But when all is said and done, the two remain distinct substances. The unity that he speaks of is a unity of two distinct substances. The body is very closely related to what the person is, but the body is NOT the person. The body EXPRESSES the person, but it is not the person. This is the core of what he means by "I am not my body; rather, I have my body." His thought is indeed quite interesting. 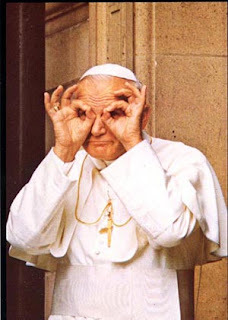 I would never want to say that reading Wojtyla is worthless. I only meant to say that his philosophy is not well grounded in reality. 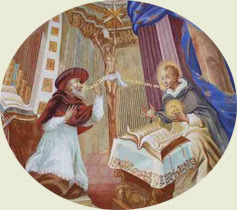 It is false—at least the part of it that contradicts Aquinas’ thought. Much can be learned from reading him, especially the lesson that one should never presume to reinvent the philosophical wheel. Thanks for the interesting article. 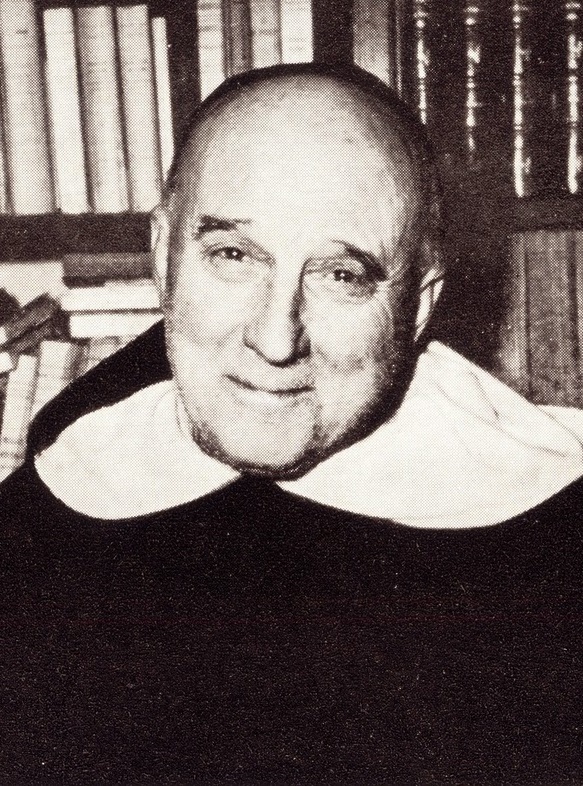 After having read Fides et Ratio, I was disappointed that I wonder how it compares to this article: Fides et Ratio and the Changed Status of Thomism?